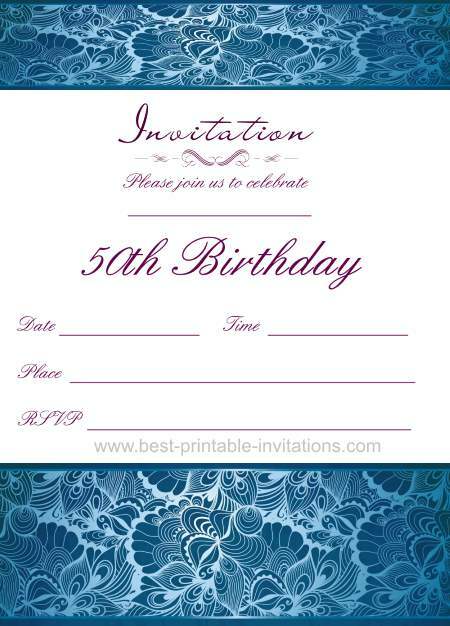 Looking for some stylish 50th birthday party invitations? Here are two of my favorites! 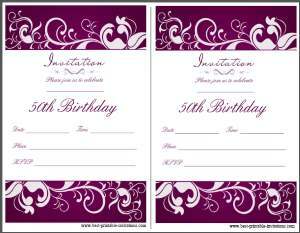 This page contains two stylish purple and blue 50th party invitations. They are a fabulous way to invite your guests. 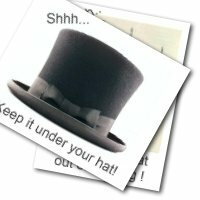 Scroll down the page and take a look - then choose your paper size before printing! 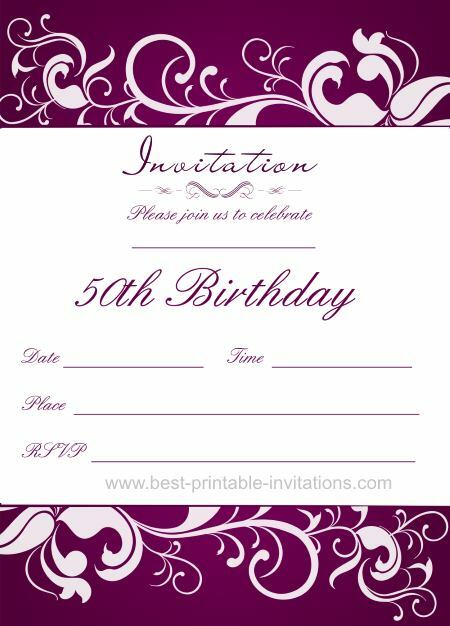 I knew when I saw this beautiful purple floral design that it would make a wonderful invitation. It is modern - but completely stunning. 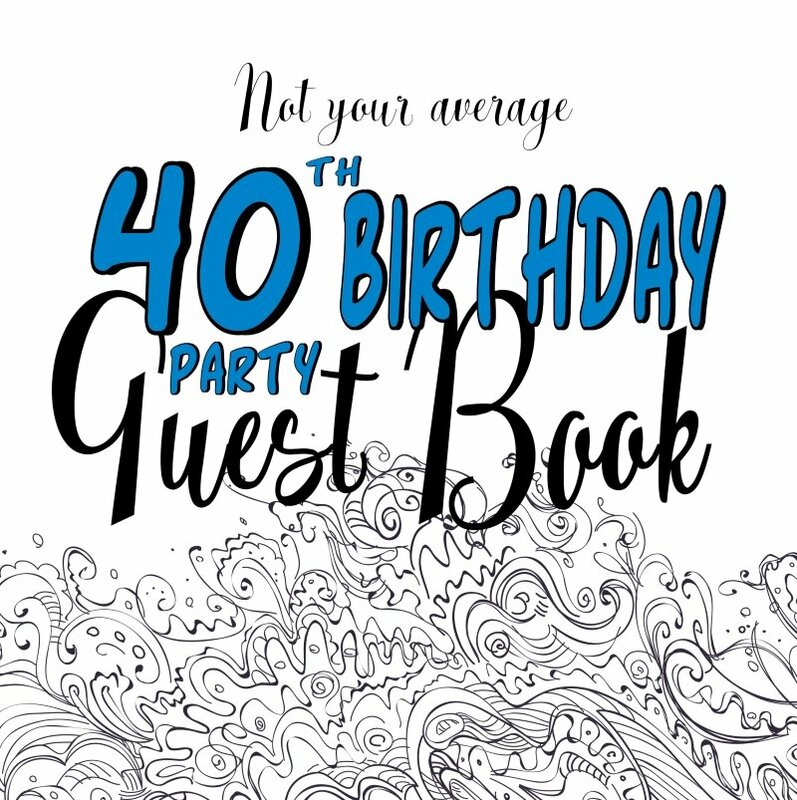 Do you deserve any less for your fiftieth birthday? I think not! This invite prints out a bit darker than it looks on the screen - printing it in 'high quality' will give you a better result. 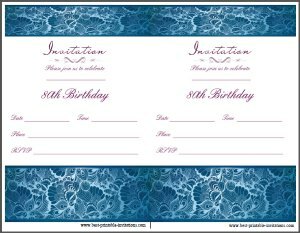 Do you need to write out a lot of invitation cards? 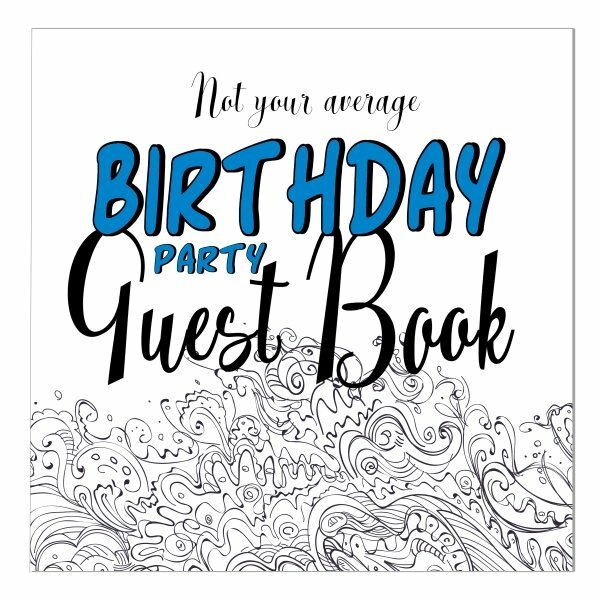 Why not get a custom invite? 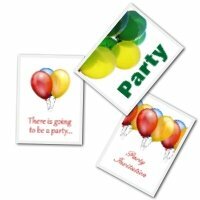 No waiting around - just type in your party details and a just-for-you version will be created. Use the form below to type in your party details. There are a number of different lines you can use, plus fonts with different sizes. You can totally customize the wording to suit your own event. Select your paper size. Letter or A4? Preview your information and check everything is correct. You must check the details BEFORE you buy. You might like to print out the draft version to make sure everything is ok. When you are happy with the draft, click the buy button. You will be taken through the buying process. A copy of your invitation will be available immediately - AND an email download link will be sent to your email address. If you aren't completely satisfied with your invite I will return your money - no questions asked. 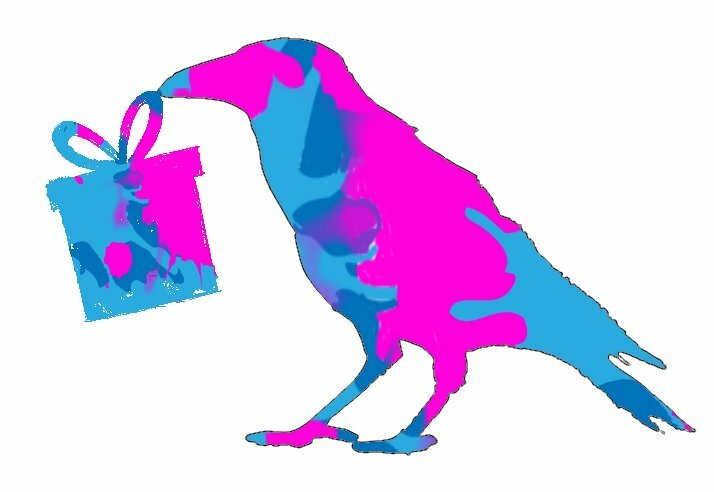 Don't forget to check you have plenty of ink before you start printing. I usually print out extra invitations too. They are useful for last minute invites - and to use as a keepsake. Add one to your photograph album or scrapbook page about your day. 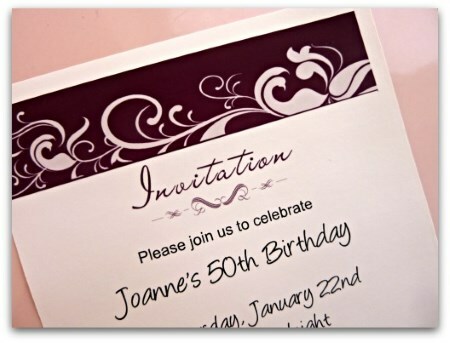 If you are not quite sure which invitation to print then do print out a few and see how they look. The colors are never quite the same on a PC screen. Different paper will have a different effect too. I like to use a smooth paper - not too heavy. And I usually use the 'photograph' option on the printer to get a higher quality print. To cut apart, scissors work fine. But for a more professional look use a paper guillotine. 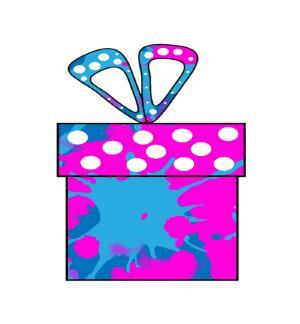 Have an absolutely fabulous party! I hope it goes well for you.